You’ve probably noticed that the modern American workforce is changing. That may be partly due to shifting cultural priorities, technological innovations, and the addition of more contingent workers. But underlying those new factors is a drive to work faster without sacrificing quality. 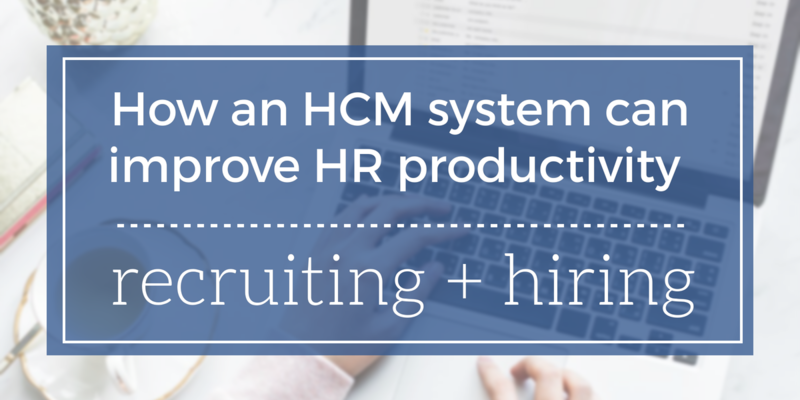 Nowadays, it’s critical to look for creative ways to meet needs while controlling costs and improving productivity. The national conversation about sexual misconduct seems to have reached a flashpoint in the past several months, with high profile men and women in virtually all industries sharing their painful personal stories. Anyone who has observed the virality of the #metoo movement and the Time’s Up campaign can see this is an issue that hits close to home for many people. There’s an unfortunate common thread in many of these stories: the workplace. Since nobody wants their company’s name to be the next headline, this cultural moment should serve as a sign that corporate leadership and HR managers need to re-examine their office culture and sexual harassment policies. 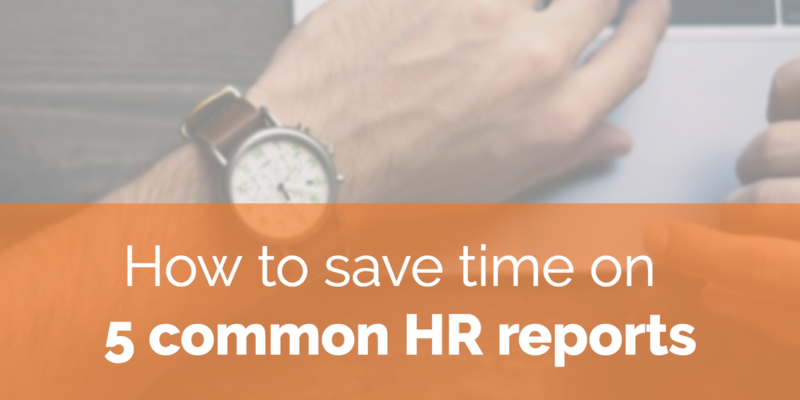 We’re one month into 2018, and there’s plenty of HR news to report. For many workers across the U.S., the new year meant new, higher wages. For the IRS, a new tax season ushered in more tax scams and increased efforts to fight them. For employers, the new year brought a late Christmas gift with the delay of the ACA’s Cadillac Tax. 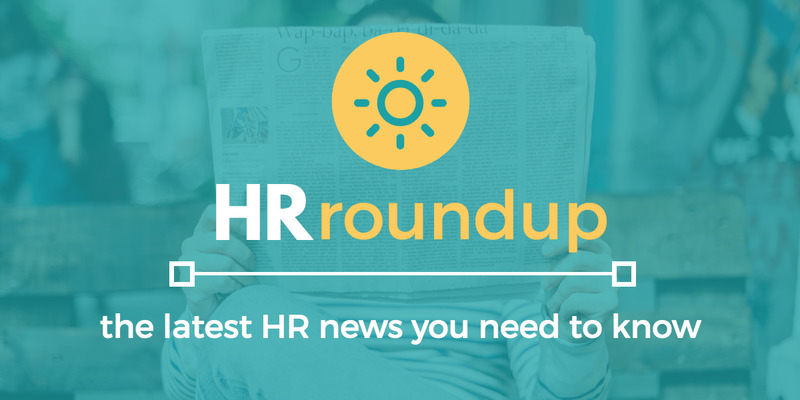 Keep reading for more HR news in our first HR Roundup of 2018!